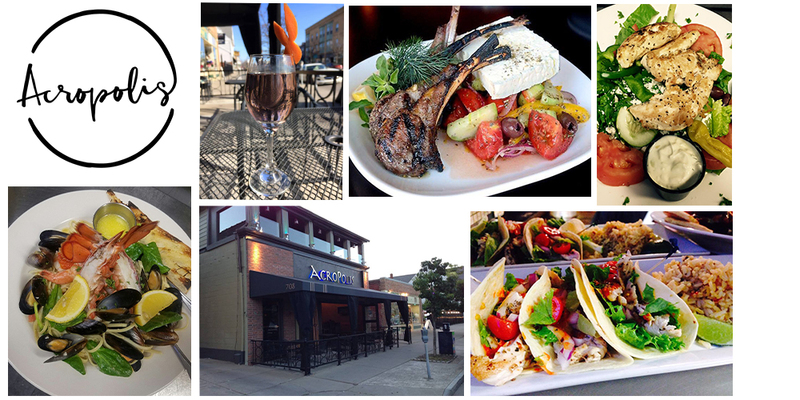 Acropolis OPA offers a Greek sit-down dining experience. Serving dishes straight from the Mediterranean, you can enjoy Acropolis OPA for brunch, dinner, dessert, or at your next catered event. Call the number listed below to make a reservation!